Two long-serving and distinguished American astronauts whose flying days had ended a while ago before moving into ground-support positions have announced their retirements from NASA. 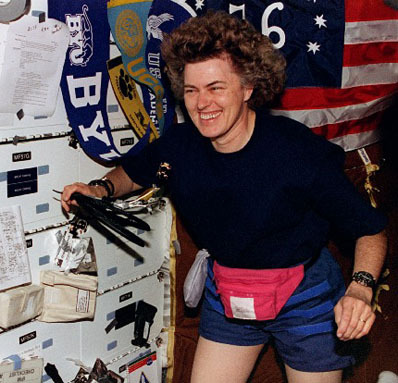 Shannon Lucid, one of NASA's first female astronauts, and Jerry Ross, the first person to launch into space seven times, have retired from the agency. Ross' career spanned more than three decades, spent almost 1,400 hours in space and conducted nine spacewalks to rank third on the list of most extravehicular activity time. "Jerry has been instrumental in the success of many of NASA's human spaceflight missions and numerous spacewalks," said Whitson. "Not only were his skills and operational excellence key in major spaceflight activities but his expertise and vigilance also helped all those who followed in his footsteps. We are the better for his years of dedication to the corps and NASA." Ross joined NASA in 1979 as a payload officer and flight controller. In 1980, he was selected as an astronaut. He and Franklin Chang-Diaz are the only two astronauts to have flown into space seven times. In addition to Ross' spaceflight mission accomplishments, he went on to serve NASA in the critical role of managing the Vehicle Integration Test Office. "Jerry was equally invaluable leading this critical team, especially through space station assembly, the transition to the space shuttle retirement, and during the initial phases of our future programs," said Janet Kavandi, director of Flight Crew Operations. "He was considered a mentor to many he worked with there. We wish him the best in his well-deserved retirement." Of his seven flights into orbit, Ross flew on space shuttles Endeavour and Columbia once each and a record-setting five times on shuttle Atlantis, including his first and last missions. His first flight was on the STS-61B mission in 1985. 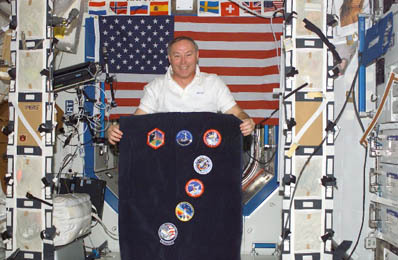 His final flight into space was on the STS-110 mission in 2002. During his seven missions, he assisted in deploying a number of satellites and other payloads. He performed experiments in life, material and Earth sciences, and physics, robotics and astronomy. Ross was a member of the STS-74 mission's crew, the second mission to dock to the Russian space station Mir. 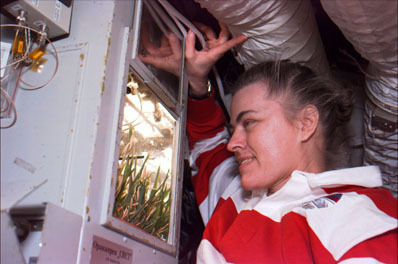 He also traveled to the then-fledgling International Space Station, where he helped connect the U.S.-built Unity node to the Russian Zarya module. On the STS-110 mission, Ross' final trip to space, he was instrumental in delivering and installing the S0 (S-Zero) truss. 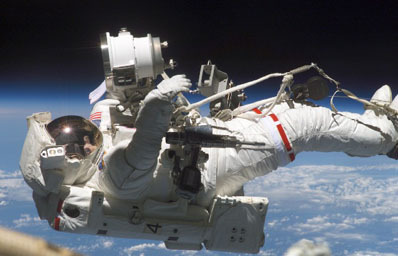 Ross accumulated more than 1,393 hours in space, including 58 hours and 18 minutes on nine spacewalks.